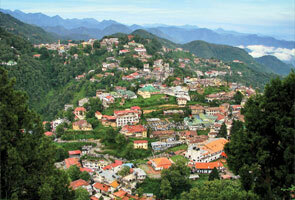 Jankichatti is one of the important centers of attraction in Uttarakhand which is situated 2,650mts above sea level. The place is primarily known for its hot water springs. 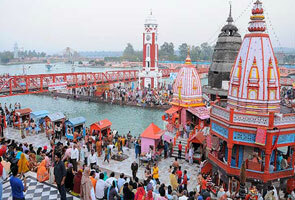 It acts as a hub for pilgrims en route to Yamunotri and comprises several villages. The thermal springs at Janki chati have religious value. 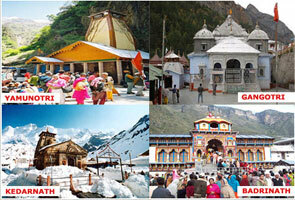 Pilgrims traveling to Yamunotri stop by here as it offers majestic site. The place is surrounded by mountains on all the sides and lies in close proximity to the Indo china border. Ponies and Palanquins are also available at Janki Chatti. Earlier travelers had to go through Hanuman Chatti to reach Yamunotri but now vehicles are available till Janki Chatti thus reducing the distance by 7kms. Trekking, beautiful panoramas, lush green ambience and peaceful settings are few important attractions at Janki Chatti. In order to reach Janki Chatti buses are frequently available from Dehradun to Barkot. From barkot hire a jeep to Janki Chatti. You can also choose to trek the distance of 7kms from Hanuman Chatti to Janki Chatti. There are plentiful options available for peaceful stay at Janki Chatti. Numerous budget hotels are available that provide convenient lodging options. Also, GMVN guest house is an option to be considered that provides spacious and clean rooms. Close to Jnaki Chatti is the famous Yamunotri temple that holds high religious value. 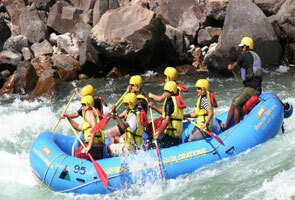 Moreover, trekking is another best thing you can opt to do here. You can trek from Hanuman Chatti to Darwa top and Dodi Tal.